Tivli is a startup that’s bringing college students live TV over the internet. The company streams live TV, including broadcast channels, to students on their web connected devices, no matter where they are on campus. The Boston Business Journal reports that Tivli was founded by 2009 Harvard engineering graduates Tuan Ho and Nicholas Krasney. They also beta tested the product on Harvard’s campus in 2011. The Tivli service has since expanded to Yale, Texas A&M, The University of Washington, and Wesleyan University. On Wednesday the company reported that they had closed a Series A round led by New Enterprise Associates (NEA), with participation from Felicis Ventures, Rho Ventures, HBO, Mark Cuban’s Radical Investments, WME, and CBC New Media Group. 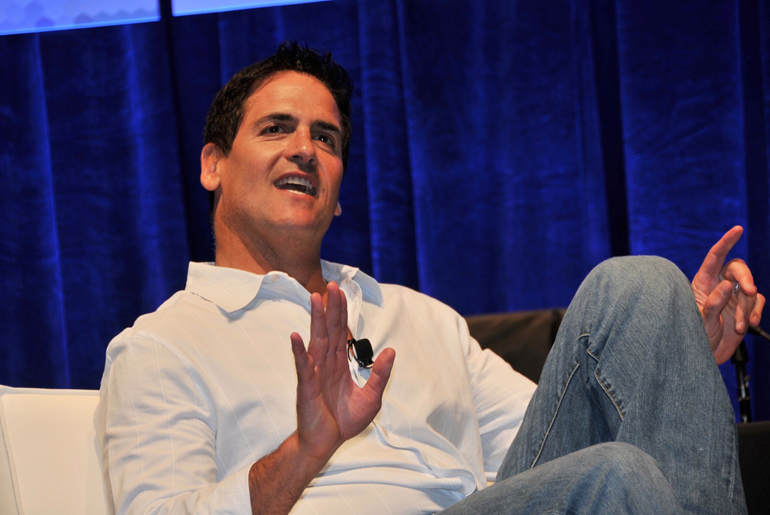 Cuban, the owner of the Dallas Mavericks, ABC Shark Tank shark, and angel investor routinely invests in startups in a wide variety of technologies. Tivli was especially appealing to him because it’s in the video space ,which he is very familiar with. Cuban is also the founder of HDNet which is now AXS TV. He also made his first billion selling broadcast.com to Yahoo. You can find out more about Tivli here. Here’s a way not to get an investment from Mark Cuban.